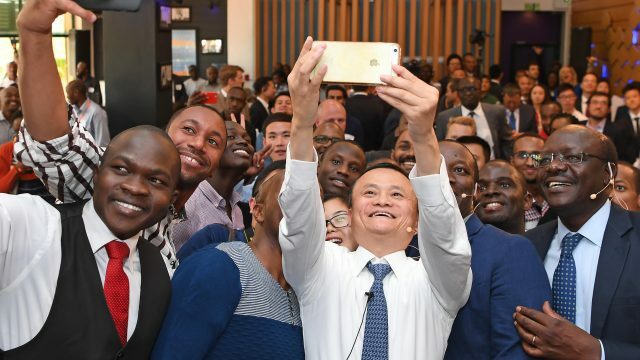 Alibaba founder Jack Ma has established a new contest that will see African entrepreneurs compete for $10 million in funding, with the aim of supporting businesses that are growing the continent’s nascent digital economy. 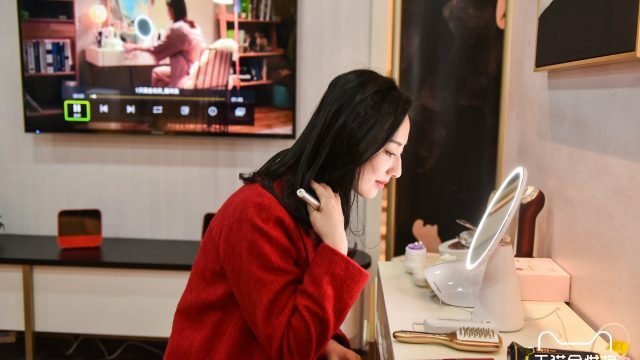 Called the Jack Ma Foundation Netpreneur Prize, small businesses in Africa will vie for $1 million in prize money every year for the next decade, starting in 2019, a statement said. 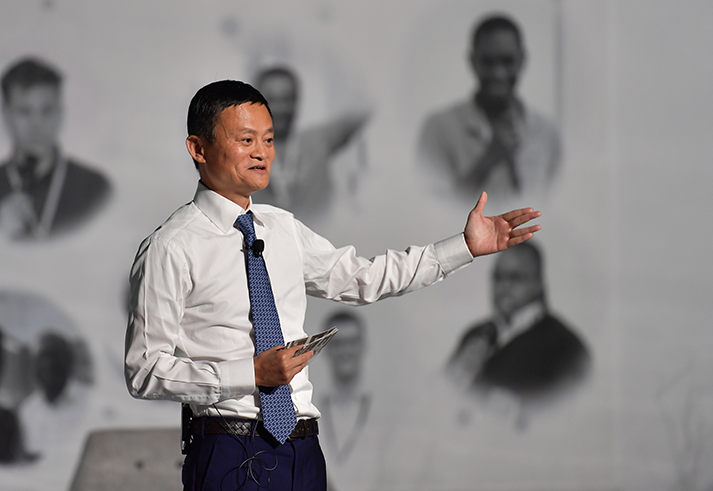 The Jack Ma Foundation will host an annual pitch competition, with all 10 finalists receiving grant funding and access to the Netpreneur community of African business leaders for mentorship and other resources. 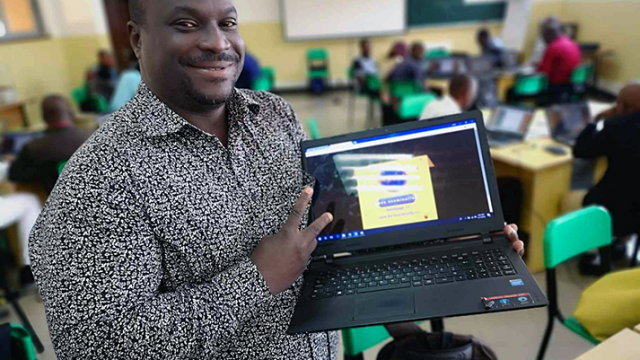 While the competition will be open to entrepreneurs in all industries, the prize will focus on internet-led businesses that help advance technology and innovation in Africa. Applicants must be African nationals leading mission-driven organizations, and the 10 finalists will be selected by a team of judges from five regions representing the entire continent. Applications for the first year open in January, with the finalist pitch competition broadcast on television and online in the second half of 2019. 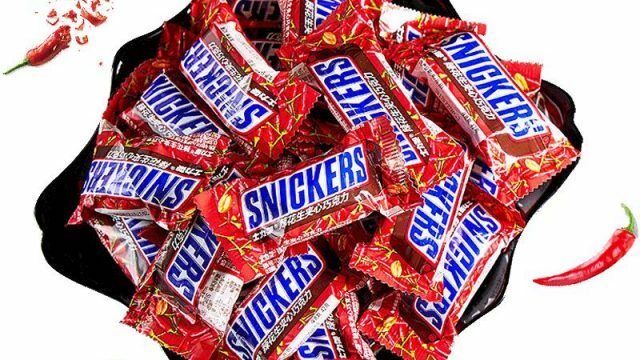 The prize was announced at the “Netpreneurs: The Rise of Africa’s Digital Lions” conference in Johannesburg on Wednesday, which drew 800 entrepreneurs, venture capitalists, researchers and policymakers. In addition to Ma, United Nations Conference on Trade and Development Secretary-General Mukhisa Kituyi and South African Minister of Science and Technology Mmamoloko Kubayi-Ngubane, UN Women Executive Director Phumzile Mlambo-Ngcuka and Lin Songtian, China’s ambassador to South Africa, were in attendance. 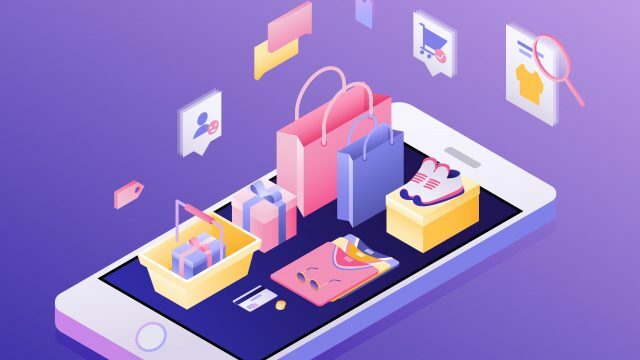 “The rise of the digital economy provides growth and opportunity to the developing world, but it is up to us to make sure no one is left behind. 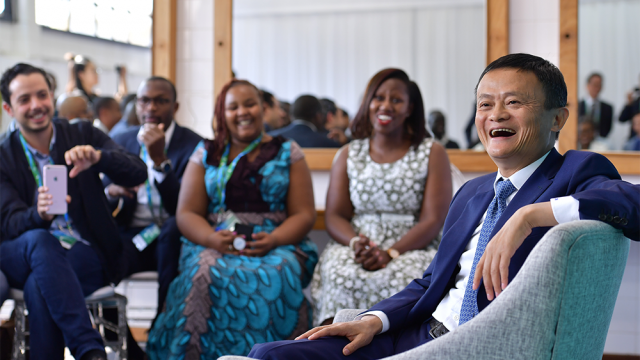 The work that Jack Ma and UNCTAD are doing together will help empower the emerging generation of young African business leaders to participate in and lead that growth,” Kituyi said. Ban Ki-Moon, the former United Nations secretary-general, was named to the advisory board of the Netpreneur Prize. WATCH: Ban Ki-moon addresses Africa’s netpreneurs. The Netpreneur Prize is the latest initiative by Ma to foster and develop entrepreneurial talent in Africa. He launched the eFounders Fellowship after his visit to the continent last year, with the goal of empowering 1,000 entrepreneurs from developing countries, 200 of whom would hail from Africa. 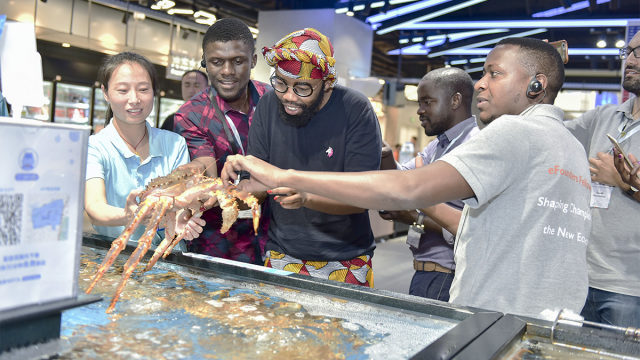 To date, 52 African entrepreneurs have participated in a two-week fellowship at Alibaba’s headquarters in Hangzhou, during which participants make a two-year commitment to improve society through their businesses. Jack Ma reunites with some graduates of the eFounders Fellowship. The graduates of the first two African cohorts reunited with Ma and Kituyi in Johannesburg at the event on Wednesday. 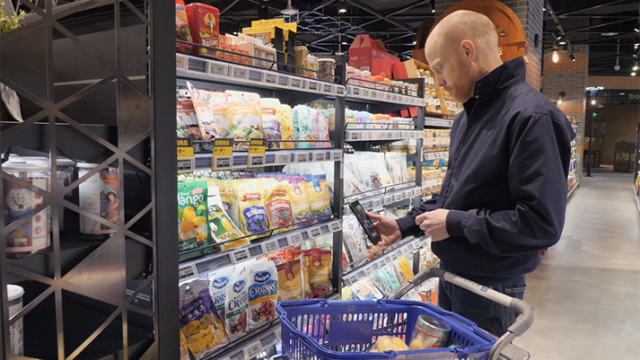 Since completing the program, many of them have made significant progress with their businesses and become catalysts for digital transformation in their home countries, the statement said, including raising rounds of investment and launching their own training program.